A collection of over 5000 photos as pdf’s from research and travels worldwide over a 40-year period. 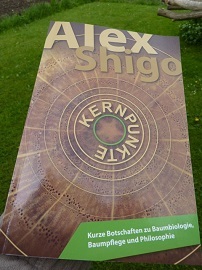 There are many, but not all, photos from the books of Alex Shigo with many! more as well. The intent of this collection is to provide educators (colleges, universities, businesses, garden or neighborhood clubs, etc.) with clear and accurate photos for inclusion in Power Point presentations. There are photos of trees and their components, whole and dissected, fungi, mycorrhizae, insects, birds and animal associates, and so much more. Each photo has a unique caption. There is no additional text. 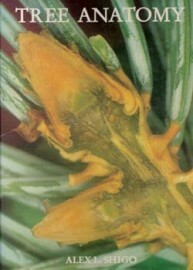 All items are well organized and there is a list of contents with each disk that is fully searchable for ease of use. All photos are for educational purposes only and may not be reproduced for sale or distribution or for personal use by any means or in any way. 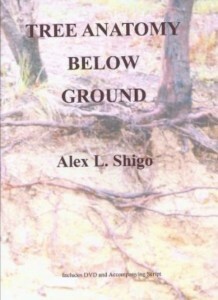 This collection of material spans most of Dr. Shigo’s life. The information in these 2 CD’s is incredible. They comprise hundreds of lectures Dr. Shigo gave over many years along with hundreds of photos. 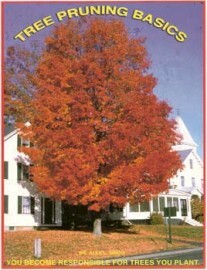 Anyone lecturing on trees or tree anatomy should have this collection. These CD’s represent the legacy that Dr. Shigo has left all of us. Everyone should have this in their reference library. As Alex always said – “Touch trees!” This collection of his work does that very well.